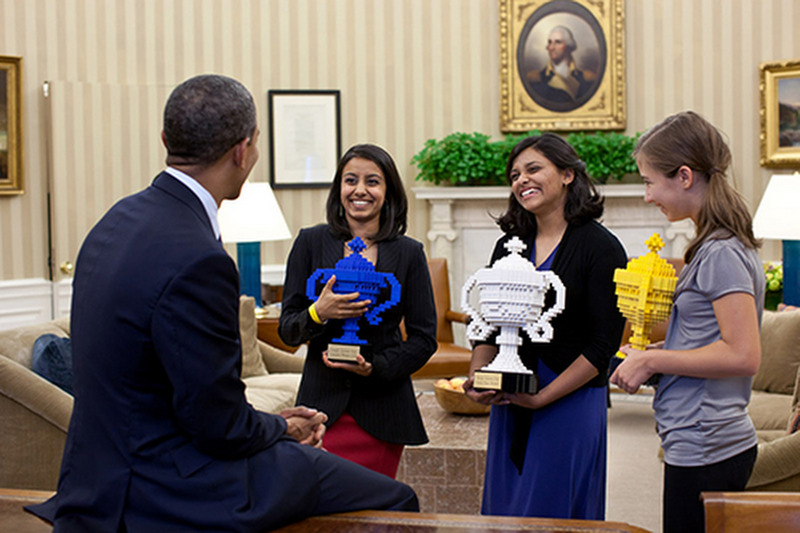 Editor's note: Today’s post comes from our first-ever Google Science Fair Grand Prize winner in 2011, Shree Bose. Back for the annual Science Fair five years later, here she shares her own story as a glimpse of what’s in store for this year’s winners. 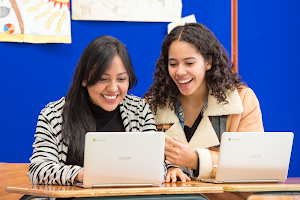 Thanks to our partners at Lego Education, National Geographic, Scientific American and Virgin Galactic for another great year of Google Science Fair. In case you missed it, you can still catch the livestream! Five years ago to the day, I was a finalist in the first-ever Google Science Fair — a program where any student 13-18 is invited to solve the world’s biggest challenges through science and technology. I was fascinated by the peculiar ways cancer cells process energy and wondered if we might be able to target those processes. So, the idea behind my project was to study AMP kinase, an energy protein, to understand its importance in the way ovarian cancer cells develop resistance to drugs. I was 17 when I won the Grand Prize, and my life hasn’t been the same since. Today 20 of the world’s brightest young scientists have that same chance ahead of them, and I am so excited and grateful to be here with them in Mountain View to re-live that experience. For me, the Google Science Fair took my passion for science and gave me a global platform to share it with the world. I went on to do my undergraduate studies at Harvard University, majoring in Molecular and Cellular Biology with a minor in Global Health and Health Policy. My interest in using new metabolic tools to study cancer has led me to Duke University School of Medicine, where I’m currently pursuing an MD/PhD and looking forward to a career that brings together clinical medicine and basic science. 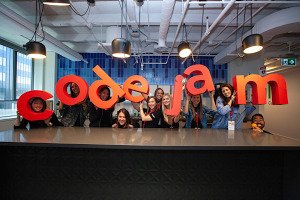 But five years ago, it was the Google Science Fair that first provided me with the platform to share my ideas, unlocking doors to some incredible, once-in-a-lifetime opportunities: meeting President Obama, speaking at TEDx events all over the world and being included on Glamour magazine’s list of Top 10 College Women. Back at Google today, I witnessed more than 500 students from local Bay Area schools — a majority that qualified for Title I funding — as they asked questions, found inspiration, and saw science and engineering in new, unexpected ways. As for me, the Science Fair gave me the confidence to continue asking questions, developing a passion for science and engineering, and even to co-found Piper, a company focused on developing electrical engineering kits for kids to learn the basics of building hardware. I just can’t wait to see where you will be five years from today. Grand Prize: Kiara, 16 — Johannesburg, South Africa. Fighting Drought with Fruit. Scientific American Innovator Award: Luke, Julia and Ashton, 14 — Ohio, United States. Fighting foam waste with recycled filters. National Geographic Explorer Award: Mphatso, 18 — Lusaka, Zambia. Keeping farms alive on a budget. 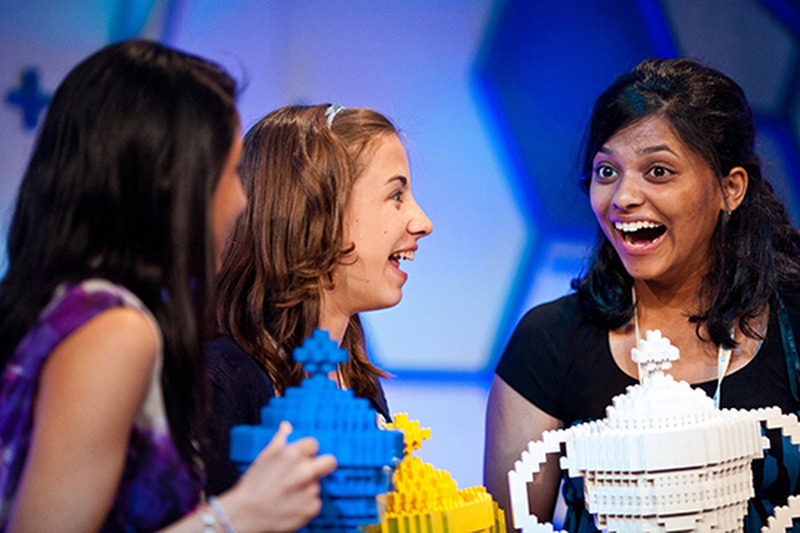 Lego Education Builder Award: Anushka, 13 — Oregon, United States. Smart wound care for the future. Virgin Galactic Pioneer Award: Charlie, 16 — Massachusetts, United States. Making rockets more efficient. 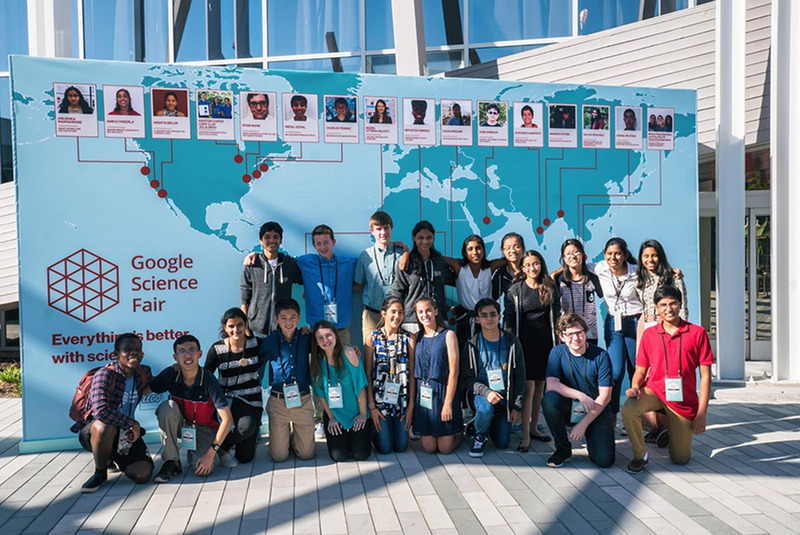 The 2016 Google Science Fair winners!